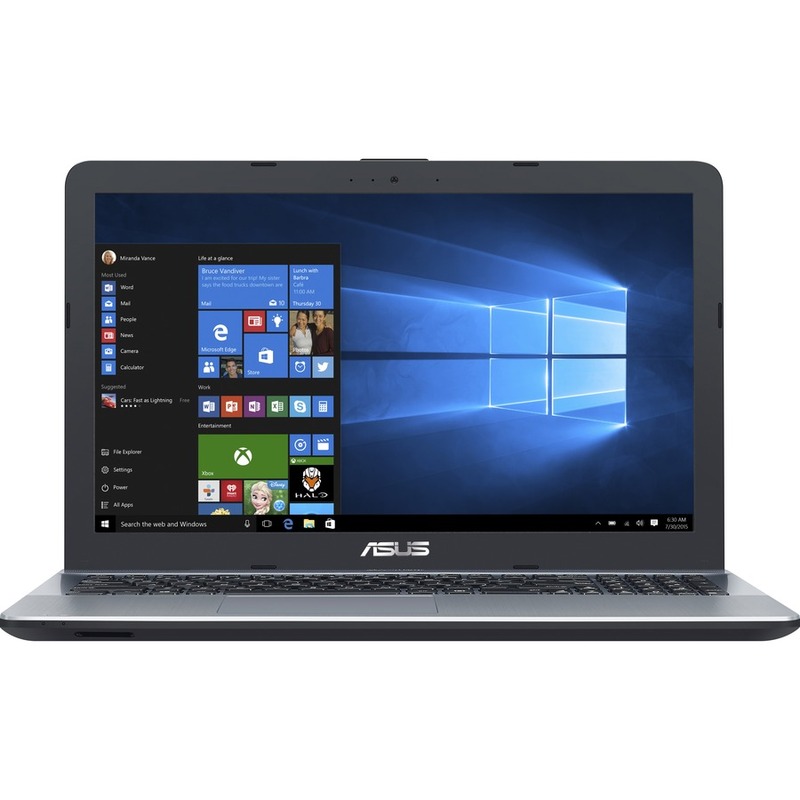 Those looking for a basic, low-cost, and no-frills laptop will want to check out the ASUS VivoBook X541NA-QP2ST-CB. If you have ever tried to use an inexpensive netbook, but did not enjoy peeking into an 11″ screen, you would appreciate this machine – It boasts a 15.6″ screen. Comes with a Solid-State Drive: A 256GB SSD is required if you want your cheap laptop to run optimally. Usually it’s the storage speed that will bottleneck your system – This is a great perk. Power-saving CPU: The low clock rate of the CPU should result in real-life battery improvement. Since the battery is only 3-cells, the lower clock rate should help the load on the battery. If you are from southern Ontario or west of the GTA looking for computer prices, such as the equipment posted here or all other IT products, send your product requests our way.